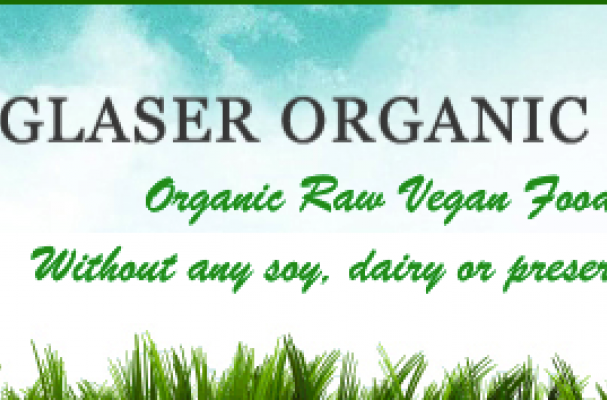 No illnesses have been reported and no other Glaser Organic Farms products are affected. Consumers who have purchased these products are asked not to consume the product and discard it. If you have any questions, please contact Glaser Organic Farms at 305-238-7747, Monday through Friday 9 p.m. to 5 p.m. EST. Email can also be sent to raw@glaserorganicfarms.com. Carob is actually a bean or pod of the the Ceratonia siliqua tree. The fruit is a legume, and takes a full year to develop. When ground, it makes a tasty substitute for cocoa powder. Carob doesn't taste just like cocoa, but it does have a pleasing, earthy flavor that is very satisfying. It is naturally a bit sweet on it's own, and can be substituted for cocoa in a 1:1 ratio. Carob is also high in calcium. We find that it is not a replacement for cocoa, but the recipes that are based on carob are delicious in their own right.